The ENDOMIN site of the Hirslanden Stephanshorn Hospital in St. Gallen was founded in 2015 and has been headed by Prof. Nikolai Hopf since that time. Here, the specialist in neurosurgery contributes his extensive specialized experience in neurosurgery gained over three decades. During his career, he has occupied leading medical positions as the Medical Director and Chief Resident in neurosurgery hospitals in Germany and Switzerland. Thanks to his collaborative and scientific links with a national and international specialist team, Prof. Hopf has been able to widen the neurosurgery treatment spectrum at the ENDOMIN Center in St. Gallen with a focus on the patients. 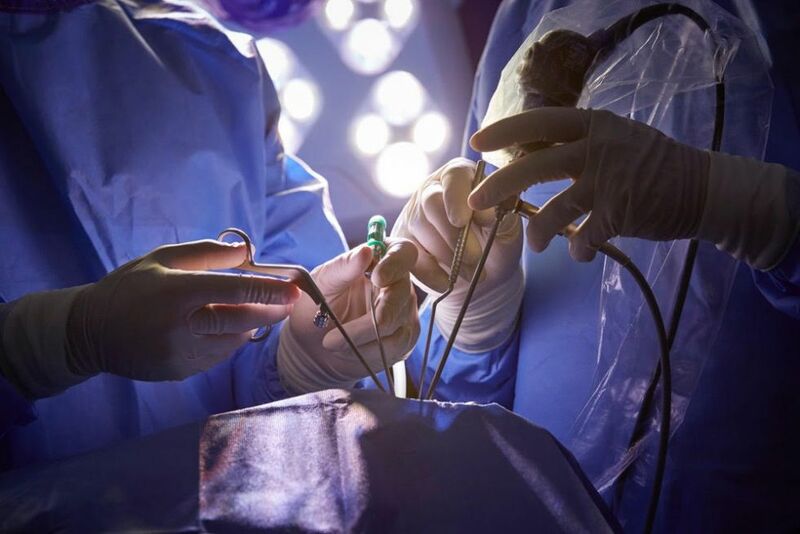 The ENDOMIN Center for Endoscopic and Minimal Invasive Neurosurgery was created in 2009 and, as a vibrant hospital network, defines approved and innovative standards in the field of neurosurgery. 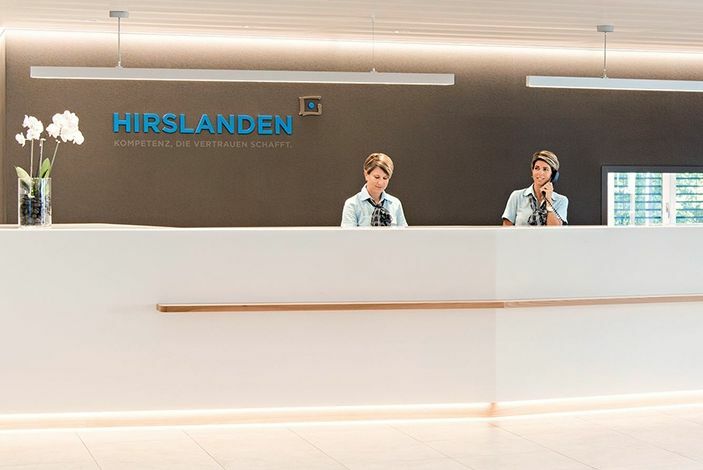 The network was founded by the Hirslanden Hospital in Zurich, together with the Hirslanden Stephanshorn Hospital. As the co-founder of the ENDOMIN Network, Prof. Hopf is active both in St. Gallen and in Zurich thus and enables his patients a less location-bound care. 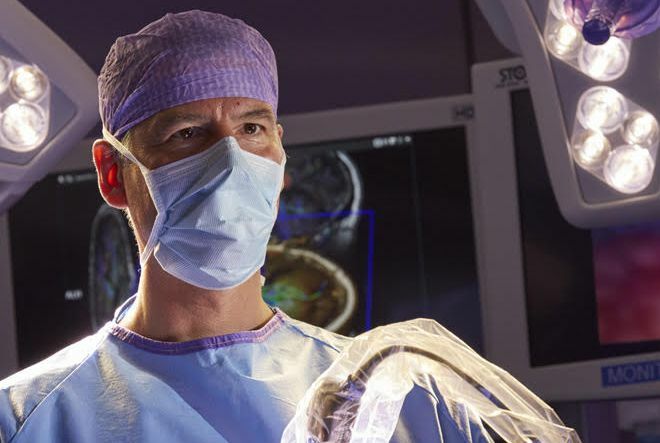 Prof. Hopf also provides his specialist range of treatment at the Stuttgart NeuroChirurgicum, which is also soundly specialized in all aspects of neurosurgery. Neurosurgery, the specialist field of Prof. Hopf, deals with the entire nervous system and conditions and injuries affecting the nervous system. This concerns complex nerve, cerebral and vascular structures. Comprehensive treatment, which also carefully incorporates the psychological well-being of the patients, naturally includes the objective of performing surgery as gently as possible. Verified diagnoses and thorough preliminary examinations using state-of-the-art equipment at the cutting edge of technology and science lead the way for every intervention. Thanks to precise and minimal invasive neurology techniques, Prof. Hopf’s patients are able to benefit from extraordinarily precise, controlled and gentle surgery. Endoscopic and intraoperative control systems support and ensure the surgical result, even during the procedure. Prof. Hopf and his team also take the time for seamless continuous follow-up care after the surgery. At ENDOMIN, Prof. Hopf, as a neurosurgery specialist, is also the personal contact during the entire course of treatment. Neurosurgically treated conditions of the nervous system include tumors of the spinal cord and tumors of the brain and the base of the skull. What makes a condition and the treatment of brain tumors so unique is the combination of the large number of different tumor variants in one area of the body, the extremely fine tissue structures and the very sturdy bony structure of the cranium. Neurological deficit manifestations, paresthesia and perception and consciousness disorders frequently come together in this complex disease process. Surgery is also performed minimal invasively for aneurysms and conditions of the cerebral vessels and the course of the procedure is simultaneously monitored by means of intraoperative angiography. Prof. Hopf’s interdisciplinary collaboration with highly qualified specialists in the fields of neuroradiology, oncology, endocrinology, otolaryngology and facial surgery is also the crucial patient advantage in neurosurgical care for very complex conditions at ENDOMIN.